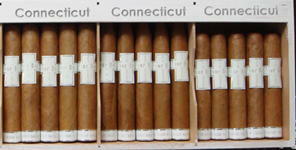 Long filler cigars made in Miami. Miami rolled cigars have become rare outside of the city. Tobaccos are aged 7 years.